← Lost 80’s and 90’s tv icons… found. Now I know that this is a subject which has been discussed to death. Scream 2 brilliantly approached the subject, and I have had this conversation many times over. The problem is, I don’t know whether or not there has ever been a definitive answer as to why. Well, here I am to rectify that oversight. So let’s get into it: why can’t a movie sequel be as good as the first? The problem with great special effects in an original movie is that they are usually groundbreaking. The audience has never seen anything like it before, and they are left stunned, wowed, and amazed at something that they thought was previously impossible. 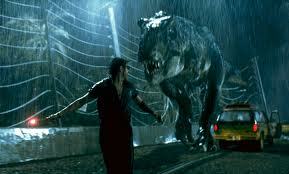 For example, movies like Jurassic Park, Avatar, or The Matrix were all ground breaking in their special effects. All three movies left audiences and critics alike wowed. The problem is that when the sequels came out, the special effects used were no longer “special” and therefore lacked that wow factor. So much of what made these movies so groundbreaking was no longer groundbreaking, so in order to wow the audience, a sequel would have to rely solely on storytelling alone, and that is often where they end up stalling. Many times movies are written as a standalone movie. I’m talking about The Matrix or another similar movie. The problem comes when you try to add extra chapters to a story that should be self-contained. It’s like when Chris Carter tried to write a second story arc into the X-files after the first had concluded; It simply doesn’t work. It’s one of the main reasons that as much as I like The Matrix Reloaded and The Matrix Revolutions, they are simply not as strong of movies. Afterthoughts are never as good as the original thought. Both sequels to The Pirates of the Caribbean suffered because of this as well. Maybe Hollywood should take notice that milking a movie franchise until its death has not produced great products. Of course I often forget that as long as it makes money, it doesn’t matter if the finished product is any good. When a movie is incredible and a sequel is announced, people immediately start expecting its sequel to be as good as or better than what they had previously seen. The more time that passes the more they expect from the movie. 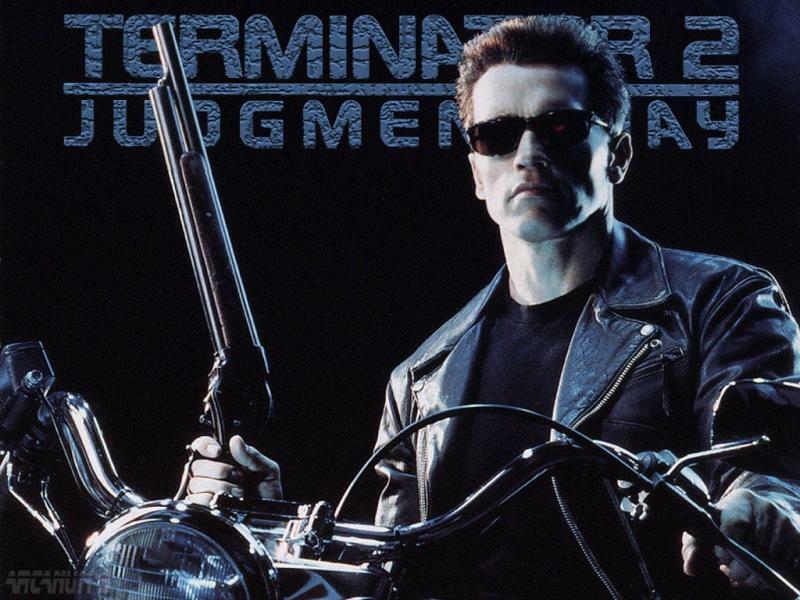 People went in to Terminator 3 expecting another Terminator 2, even though they seemed to forget that the original Terminator wasn’t even a Terminator 2. An even better example would be Episode I, the audience had to wait sixteen years, which means that expectations built continuously. To the point where one could even argue that there was no way that the movie could have even been a success with true fans (not that I’m arguing that the movie was good in the first place). The problem was that so many had built up the original trilogy to a near god-like status, that Episode I no matter how good, could not have measured up to the original, S 19 (inside joke). The bottom line is one of the reasons that sequels aren’t as good is because we expect them to be better than they can be. Now some of you reading this may say that there are some sequels that do surpass the original, and I for one to agree with you. There are some sequels that defy the odds. Those movies tend to defy the rules already stated here. So let’s talk about those movies that defied the odds: Terminator 2, The Empire Strikes Back, and The Dark Knight. Terminator 2’s far superior special effects catapulted it far beyond what The Terminator was capable of. In addition, far superior performances by Linda Hamilton and Arnold Schwarzenegger and a better script make this movie a classic and a sequel that surpasses the original. I mean who can forget the final scene driving down the highway with their future uncertain, but with hope for the first time the judgment day might be avoided. The Empire Strikes Back followed a movie which was incredibly well received by the public. In fact one might even contend that it was global phenomenon. The question was: how do you improve upon something that ground breaking? The answer was give it a darker tone, have a major twist, and for the love of God, don’t let George Lucas write the screenplay. 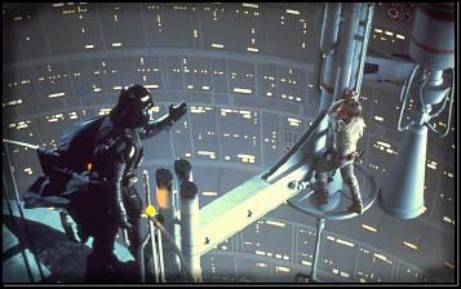 The movie was much darker in tone throughout the whole movie as Luke begins to understand his new powers. The scene in the cave in which he fights an apparition of Vader and beheads him, only to see his own face, is a good indication of the tone of the overall movie. Another reason that this movie surpasses the original is because of the delightful twist near the end. I can only imagine how major this was when the movie originally came out. Thirdly, although George Lucas is responsible for the story, he did not write the screenplay. Even the movie’s most famous line (“I love you, I know”) was adlibbed by Harrison Ford. The lesson here is this: George Lucas is a great visionary and idea man, but when he sits down to write actual dialogue, things don’t go quite as well. (“yousa say people gonna die?”). The bottom line is Lucas’s choice to not write the screenplay for Empire may have made the movie that much better. Now who can ever forget The Dark Knight, arguably the greatest sequel ever made? Christopher Nolan took a near perfect superhero origin movie in Batman Begins, and made it twice as good with The Dark Knight. 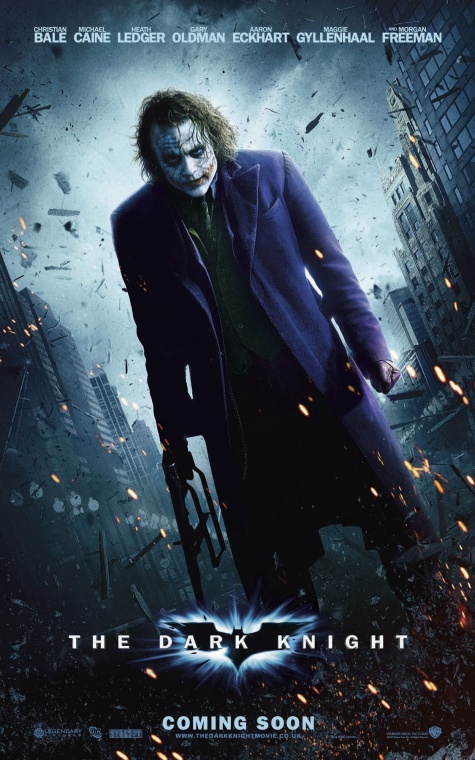 The movie once again had a dark tone, but what set this movie apart from its predecessor was first and foremost Heath Ledger’s immortal performance as the greatest super villain of all, the joker. His performance was so haunting that most didn’t even notice anyone else’s performance in the movie, and considering you had a cast of Christian Bale, Michael Cain, Aaron Eckhart, and Maggie Gyllenhaal , that is no easy feat. By the way honorable mentions include: The Road Warrior and The Godfather II. I agree with this post for the most part, but I think I found an exception. The “Back to the Future” trilogy is an excellent set of movies, and I actually like the sequel way more than the original. The third movie is somewhat strange to me, but this might be one of the only cases where a sequel could be better then the original. 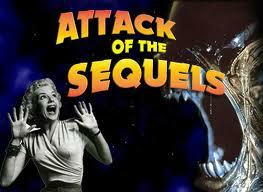 Special effects in the first movie were acceptable, however I enjoyed the effects more in the sequel. Everything from the flying cars, air freeways, and hoovering skateboards made the sequel that much better and more amazing then that of its original counterpart. The story was also far better in the sequel because the travel back and forth through time. They even travel through alternative time periods, making your head think about what’s going on and what year they are actually in. The expectations however aren’t all there. Most of what happened in Back to the Future Part II was unexpected. For this reason, I think Part II should have been Part III, which would have put Part III in Part II’s spot. I had such high expectations for the third part, while in actuality it would be impossible for it to be any better then the second part ever was. Other than that, I agree that a sequel cannot be as good as the original. I think the reason that sequels don’t surpass the originals in films is because first in originals audiences don’t know what to expect don’t know the storyline or anything about the movie but when the sequel comes audiences already know what to epxect.The original is always better because audiences have no idea what’s goin to happened or how it will end espically if it’s a horror suspense or action film.In sequels directors try to raise it up with more effects, settings, and add extra to the storyline but it just doesn’t compare or measure up to the effects that were in the original.Also the cast has alot to do with the movie to if the acting is good and believable the films a hit if not then the movie won’t be anything. i hope i explained this good enough for people who wanted to know about this question. True, I mean that’s pretty much the reason that The Hangover sequels could never be as good.